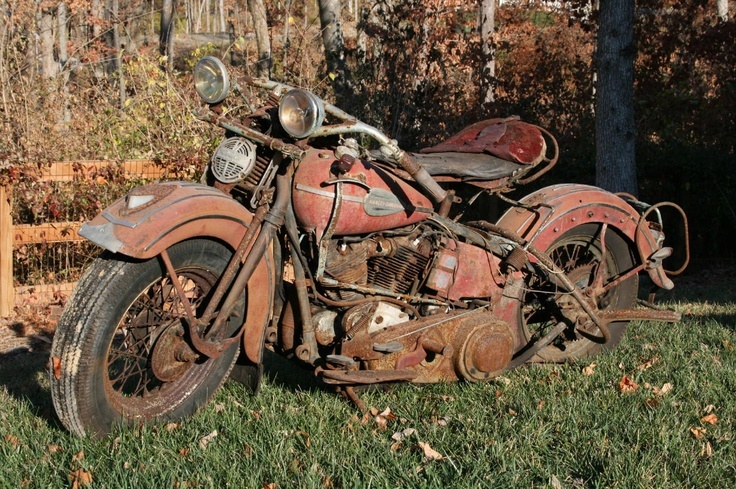 Are you frustrated with your old wrecked motorcycles lying in your garage? If yes, then you must consider it selling to a junkyard shop. It is not as difficult as selling it to regular buyers. Junkyard shops usually don’t create fuss such as accessories and other related papers. You just have to reach out to the motorcycle buying dealerships or junkyard shops through online or offline methods and negotiate on the prices. These shops also provide pick up services, thereby relieving you of all the stress of driving your motorcycle all the way to the market. 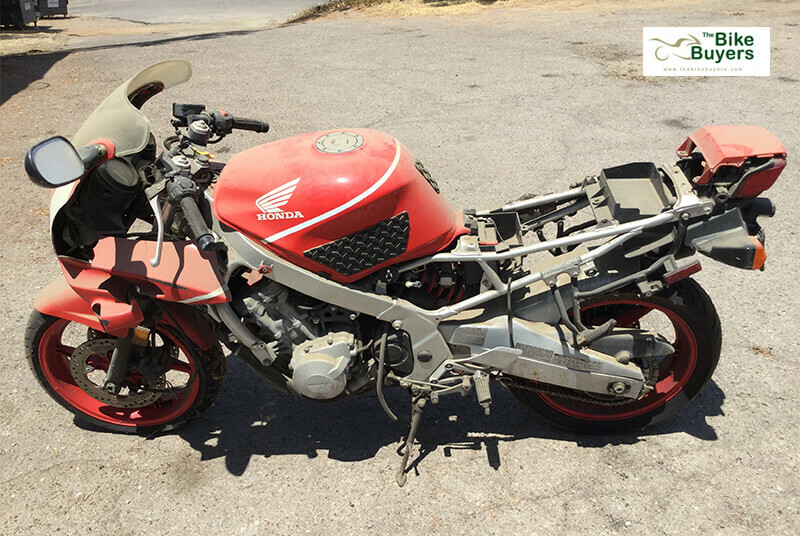 Selling wrecked motorcycles are convenient and easy if you follow simple steps. Some important tips for selling wrecked motorcycles are mentioned below. 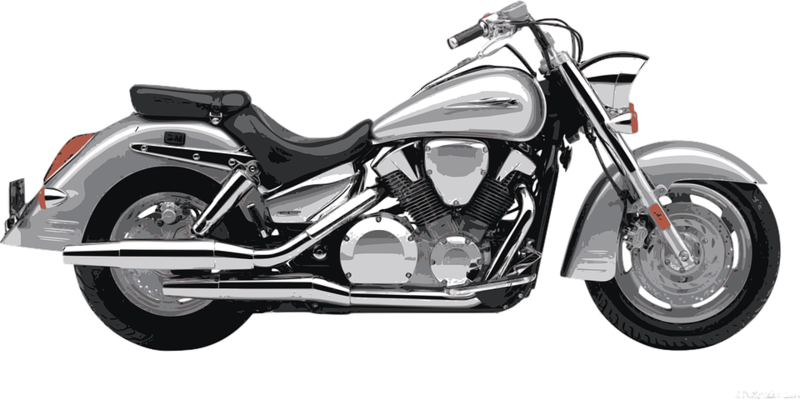 Cleaning your motorcycle: Usually, motorcycles that are lying for a long time in the garage gather dust and rust. 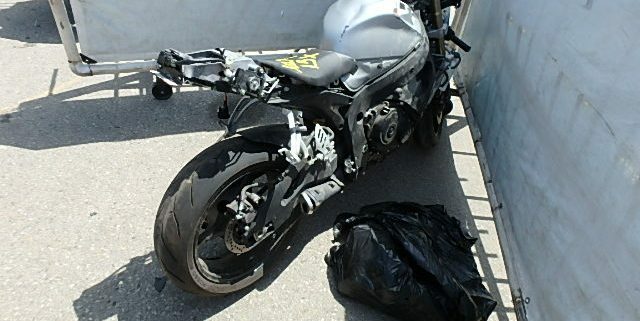 Those companies who want to buy wrecked motorcycles for sale wish to have a look at your bike. If it is in bad condition, they might not offer good amount for sale. However, if you clean it a bit, then it can attract more buyers and gives a good impression regarding its working condition. Good photographs: After cleaning your motorcycle make sure that you take some of its photographs which you may show to the client or post them online. Clicking good pictures attract more buyers and you may end up closing a profitable deal. 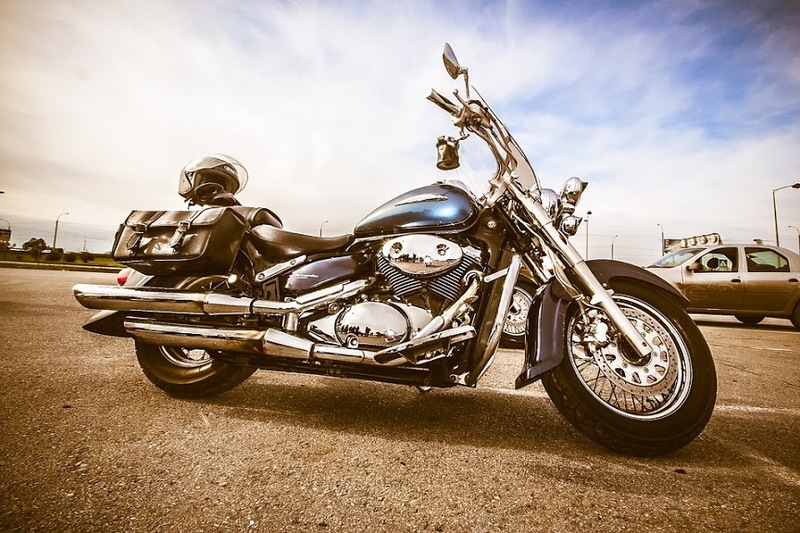 Post an online ad: Contacting a local dealer personally may seem to be an easy option, but in doing so, you might be losing a lot of other potential buyers who might be interested in paying you more for your motorcycle. You can put an online ad by creating a profile and mentioning the details of your motorcycle. Many potential buyers are searching online for interested sellers. The online ad gives you an opportunity to connect to a larger market. Determine the market value of your motorcycle: Before negotiating with the buyers on the price, be sure to do some research online on websites. Some websites provide you with current prices of motorcycles based on their condition, make and model. Choose a safe meeting place with the buyer: If you are contacting an online buyer, then you have to be very sure regarding their credibility. There are many frauds that are searching for an opportunity to dupe you. Once you have finalized the deal, you must choose a safe place for the transaction. Crowded places are usually safe for such transactions. You must also inform some of your friends or family members regarding your meeting. If possible, take someone along with you for support. 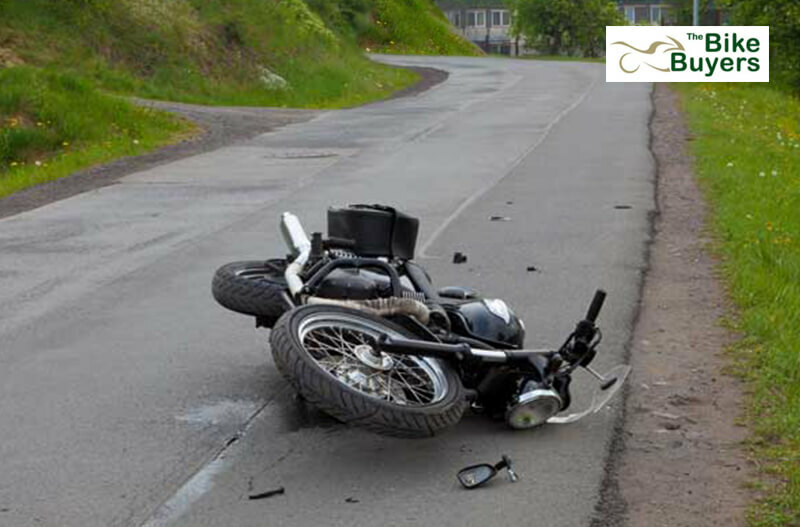 Ensure safe test drive: Test drives in motorcycles are different from those of cars. You don’t get to sit with the buyer during the test drive. In such a case, you must first check the license and experience of the buyer. You must also ask in writing or take some advance before-hand in case the buyer meets with an accident. Do all legal formalities: You must inform your insurance agent regarding the selling of your motorcycle in order to get your insurance canceled. In case some bill is due on your motorcycle, be sure you get it cleared before the transaction. You must also get your registration canceled by submitting your license plate to your local department of motor vehicles. If you follow these few simple steps, selling motorcycle will be an easy task and will fetch you enough money. Do visit thebikebuyers.com today and easily sell your motorcycle in any condition online for a better price. https://www.thebikebuyers.com/wp-content/uploads/2016/04/the_bike_buyers_logo-300x138.jpg 0 0 Saad Beg https://www.thebikebuyers.com/wp-content/uploads/2016/04/the_bike_buyers_logo-300x138.jpg Saad Beg2019-03-04 22:28:192019-03-04 22:28:19Is selling wrecked motorcycles an easy task? 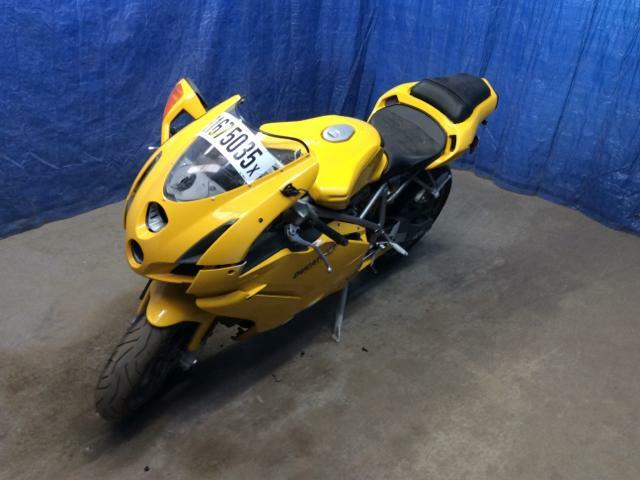 Deciding to sell your motorcycle is itself a tough decision to make. However, it is logical to get rid of a wrecked motorcycle which is no more useful. But the memories associated with it are really hard to let go. The best way to sell a motorcycle is to find potential buyers who are ready to pay a worthy price for it. It is easy to sell your used motorcycle because there are many riders looking for a used bike. The Bike Buyers makes the act of selling your motorcycle easy by paying on-the-spot cash. When you set out to sell your motorcycle on your own, you will face many hurdles. If you are able to deal with the problems effectively, selling your bike would be a rewarding experience. Knowing the problems in advance will allow you to work around them and sell your motorcycle for top dollars. The potential buyers don’t see your bike: This is one common problem you face and a reason for the delay in selling your motorcycle. You place attractive Ads on online selling portals and may get users to view your bike. But not all users will turn out to be buyers interested in buying your used motorcycle. Most online users are teenage boys who just take your ad as fun and contact you waste your time. This is the case with most used bike sellers. 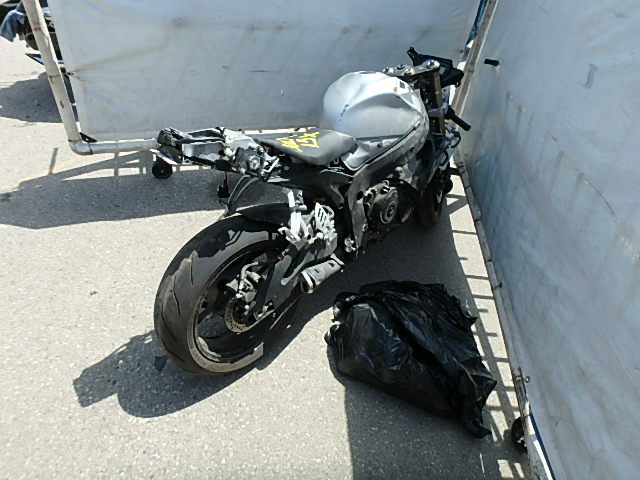 It is best to choose a professional motorcycle junkyard which solely deals in buying and selling used motorcycles. You have got high expectations regarding the price: With those extra accessories installed, your expectations regarding the price will also rise. However, the truth is no work you put into your bike translates into a higher price at the time of selling. You customized your bike to your liking doesn’t mean every other buyer loves the customization and pay you extra. The more you personalize your motorcycle, harder it becomes to sell it. 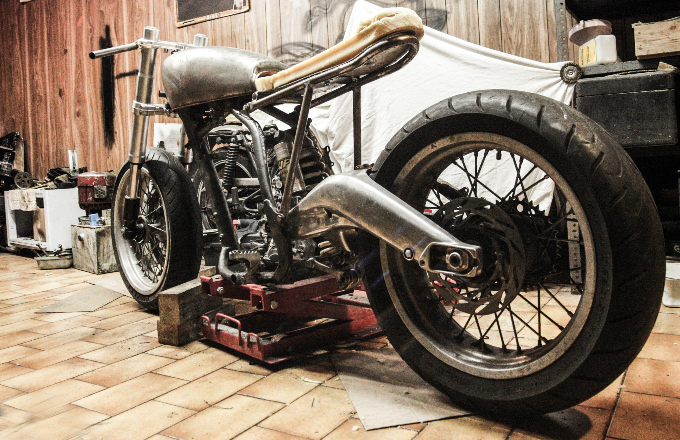 It is best, to be honest, and unbiased about the condition of your motorcycle in order to make the process easier. Some on-lookers are troublesome: When you try to sell your motorcycle privately, you won’t escape unwanted visitors. There will be many on-lookers and scammers trying to waste your time and fool you. Scammers will try to steal your bike by disguising themselves as serious buyers. You need to be aware while allowing any unidentified person asking to inspect your bike or test-ride it. The KBB values can be inaccurate: The accuracy of Kelly Blue Book values depend on how impartial you are about the condition of your motorcycle. You need to keep aside the emotional attachment you have with your bike and look at it objectively. Only if you remain honest in providing genuine information, will have you receive a fair price. You should not solely rely on the values calculated by the KBB during the remaining process of selling your motorcycle. The market isn’t fair to you: The current market trends play a crucial role in helping to sell your motorcycle fast. Maybe your bike is in a good shape, but if it’s not demanded in the market, it would get hard to sell it. You may be in need of money but your bike is collecting dirt as nobody wants to buy it. Trying to sell your motorcycle on your own is always easier said than done. Need the Best Place to Sell your Motorcycle Online? When you are in search for the best place to sell your motorcycle online, you can rely on licensed motorcycle junkyards. 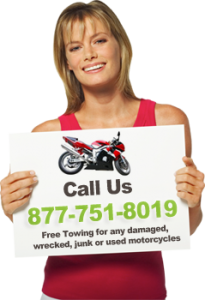 You will have your used motorcycle picked up for free and receive instant cash when you choose the right place. 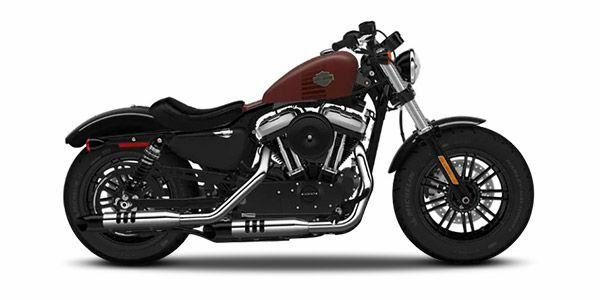 https://secureservercdn.net/104.238.71.97/6nt.328.myftpupload.com/wp-content/uploads/2018/07/harley-davidson-cvo-limited.jpg?time=1555706713 430 700 Saad Beg https://www.thebikebuyers.com/wp-content/uploads/2016/04/the_bike_buyers_logo-300x138.jpg Saad Beg2018-10-29 11:13:272019-03-07 20:53:18Why Is It Hard to Sell my Motorcycle?